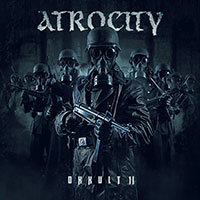 Atrocity – Official Website » Liv Kristine and Alex Krull to host Metal Hammer Awards 2015! 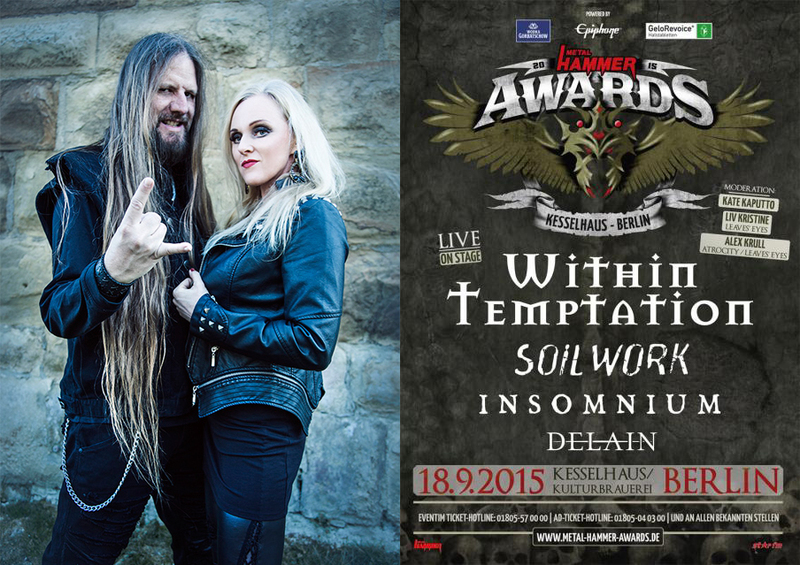 Liv Kristine and Alex Krull to host Metal Hammer Awards 2015! Liv Kristine ( Leaves’ Eyes) and Alex Krull (Atrocity, Leaves’ Eyes) will host the Metal Hammer Awards 2015 together with Kate Kaputto in Berlin! 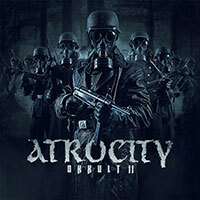 Join the big metal party!